We stake our name on it! We’re not just about asphalt - our craftsmanship goes into concrete as well! Our attention to details goes into each job...it has to look great! We employ the best to do the best because our reputation means everything! We drive on asphalt every day - on the street, in parking lots, even grabbing a meal. 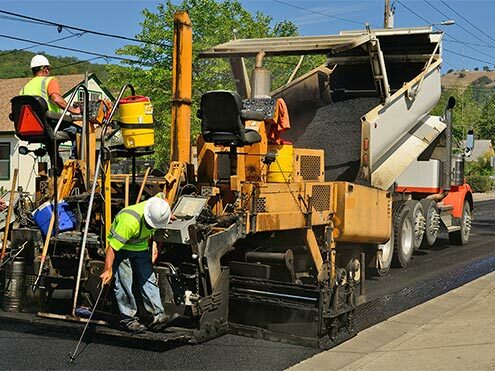 Palmieri Bros. provides superior asphalt paving services. Palmieri Bros. pours all concrete on site, and work includes any necessary excavation, forming, pouring of concrete, and all finishing. Palmieri Bros. has been the go-to company for parking lot paving and patching work in Metro Vancouver for 16 years. While concrete is an extremely durable material, sometimes patching and repair work is required due to various issues. Because of its flexibility, asphalt can tolerate a lot of changes in the surface below it, but eventually a crack or pothole may form. Concrete surfaces are used on a daily basis for transportation and recreation. Palmieri Bros. are the concrete paving specialists. 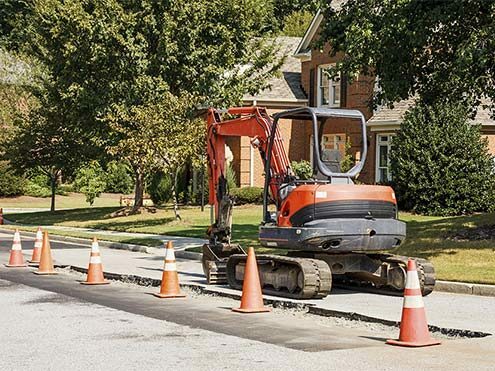 Residential, municipal and commercial building projects all have one thing in common – they require some form of paving. 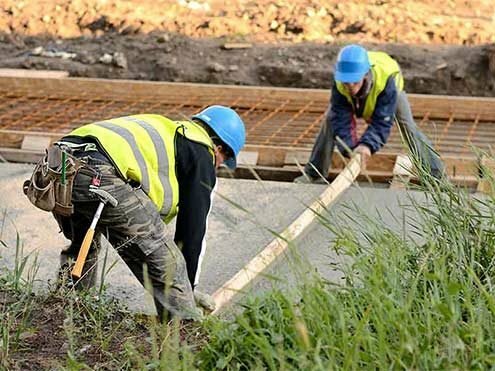 At Palmieri Bros., we are equipped to take on any paving or civil contracting project, and work closely with our customers to ensure that they receive superior work that best suits their needs. We do residential paving projects of all shapes and sizes. 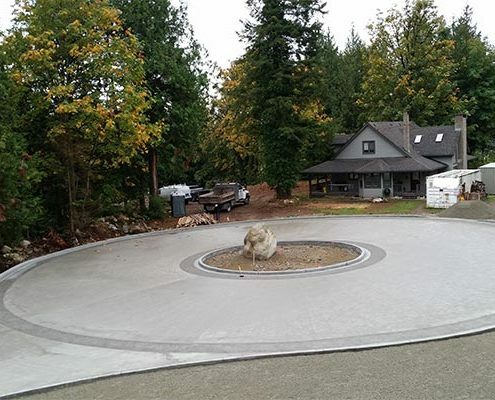 From driveway paving to tennis court paving and hockey rinks. We've got you covered. Completing municipal paving projects on budget and on time is no longer a point of distinction.... It's an absolute must. 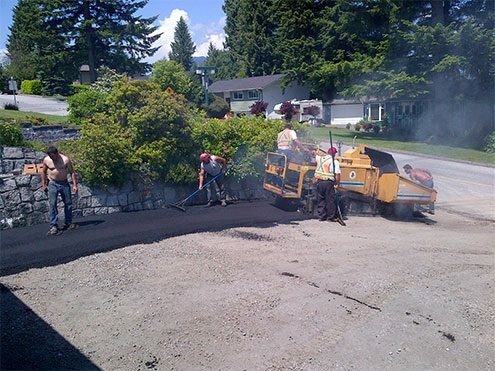 We're the lower mainland‘s commercial paving and commercial paving repair specialist. From asphalt to concrete installation to patching. Palmieri Bros. has been providing full general contracting services to customers throughout Metro Vancouver since 1998. 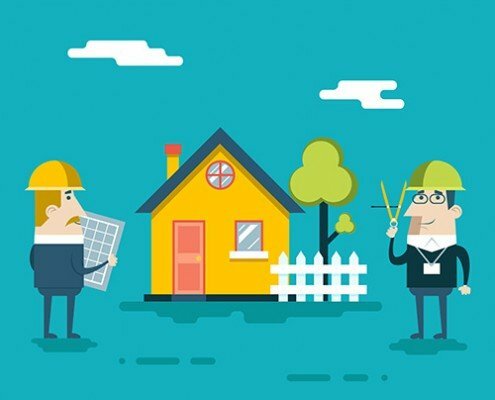 New subdivisions mean new services, which must connect flawlessly into existing utilities and neighbourhoods. Cemeteries require a great deal of planning and preparation. High-quality work is critical to creating a site that is functional and peaceful. Palmieri Bros. 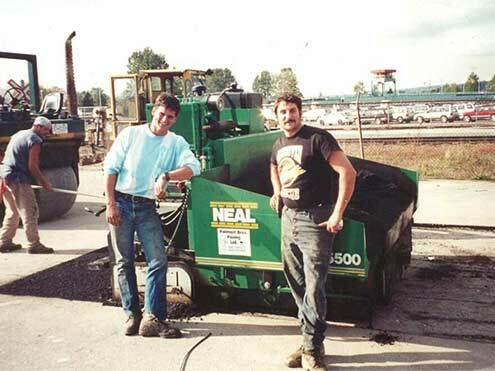 Paving & Contracting was established in 1998 by second-generation pavers Rod and Marc Palmieri at their first location in Coquitlam, BC. Beginning with just Rod and Marc, Palmieri Bros. Paving & Contacting has grown to a company with a staff of 20, including the first person that they ever hired. 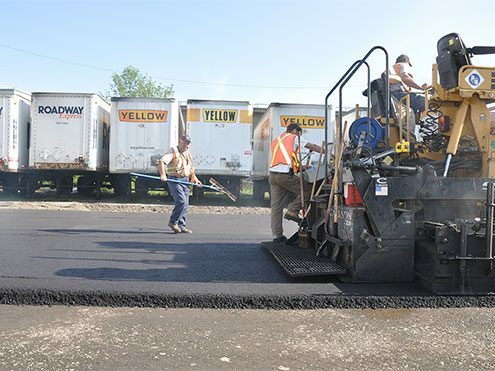 Our paving crews bring decades of diverse experience to every project. VALUED CUSTOMERS, FOR TWO GENERATIONS.